On 30 June, Il Sole 24 Ore, an authoritative Italian newspaper, reports the exports of the wood and furniture sectors from Italy to Japan reached 133 million € in 2016, which is 40% more than in 2010. In addition to that, there are early signs that 2017 will be a very good year with exports to Japan rising consistently. 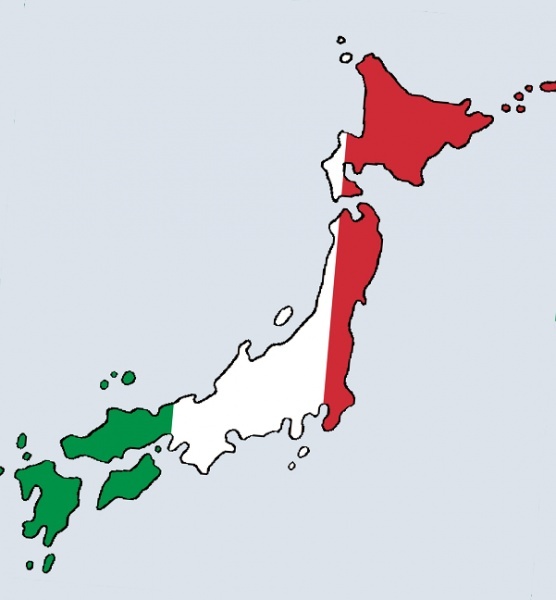 While Japan occupies only the 22nd in the ranking of Italy exports markets, Federlegno Arredo President Emanuele Orsini reckons that the medium-term potential of Japan is extremely promising. The lively construction market in Japan, the next Olympic Games which will take place in Tokyo in 2020, traditional Japanese interest in wood as a building material, and a deepening of relations at all levels are factors that lead many Italian stakeholders to believe that Japan has an untapped potential. On the other hand, obstacles include geographical distance and different technical standards. At any rate, President Orsini concludes that Japan is a stable democracy and, in times of high geopolitical tensions, represents a reliable export market. Moreover, by having solid relationships with Japan, Italian enterprises will find it easier to penetrate emerging high-potential markets located in South-East Asia.